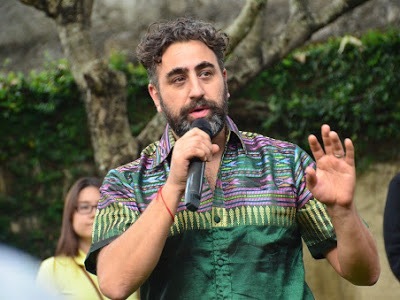 Stephen Shashoua is Founder of Plan C - Culture and Cohesion and Co-Director of The Caravanserai Collective, working through the arts, conflict transformation, and organisational development and engaging with themes of identity and social cohesion primarily in the NGO, academic, commercial and policy sectors by means of facilitated spaces, research and programming. 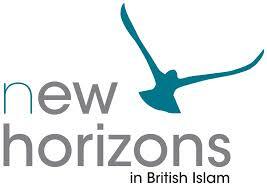 Stephen is an award winning innovator in the social cohesion field, having led the UK based Three Faiths Forum (3FF) for more than 10 years, turning it into one of the UK’s largest interfaith and intercultural organizations. Seen as having been central in changing the landscape of work in the field, Stephen built 3FF to a team of 20 to design and deliver a wide portfolio of award-winning social cohesion programs that encourage interaction and learning between people of different faiths and beliefs in the UK and internationally. Stephen is a Yale World Fellow, a KAICIID International Fellow, a Habibie Center Associate Fellow, an, Advisor for Standing Together Against Domestic Violence - SAFE Communities Project, a Strategic Advisor to the Rising Peace Forum, an Ariane de Rothschild Foundation Fellow, an Strategic Advisor to New Horizons in British Islam, an Advisor to the Lived Religion Project, a UNAOC Global Expert, a member of the ROI Community, and was named one of ‘40 Jews under 40’ making a positive difference to the British Jewish community. 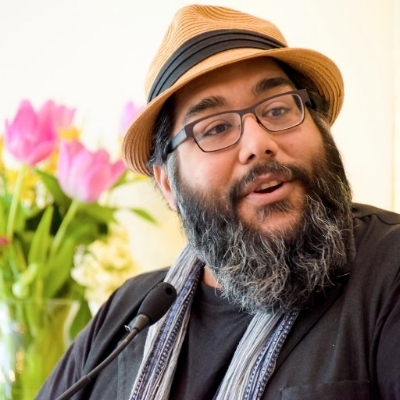 Abdul-Rehman Malik is Co-Director of The Caravanserai Collective and an award winning London-based journalist, educator and cultural organizer. He is programs manager for the Radical Middle Way, which offers powerful, faith-inspired guidance and tools to enable change, combat exclusion and violence and promote social justice for all. His work has spanned the UK, Indonesia, Pakistan, Sudan, Mali, Morocco, Singapore, Canada and Malaysia. In January 2015, he became director of the Insight Film Festival, a unique year-round festival that celebrates the intersection between faith and film. Malik is a regular contributor to BBC Radio, offering contemporary perspectives on spirituality and presenting documentaries and programs for Radio 4, Radio 2 and the World Service. His recent documentary work includes the “The Muhammadan Bean: The Secret History of Islam and Coffee”. A trustee of the Sandford St Martins Trust, which promotes excellence in broadcasting about religion in the UK, Malik has a keen interest in harnessing cultural production for social change. In addition to providing content guidance to a variety of cultural and literary institutions, Malik is also working with colleagues from around the world to establish a global network of Muslim cultural leaders committed to building cultural capital and supporting cutting-edge artistic production.